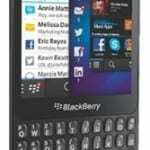 BlackBerry Q5, the low cost replica of the BlackBerry Q10 is now available in Nigeria. You can buy the BlackBerry Q5 online at leading online stores in Nigeria or local phone store or network operator store near you. If you fancy the BlackBerry Q10, but find the price too high for your budget, the Q5 is the next best thing right now. 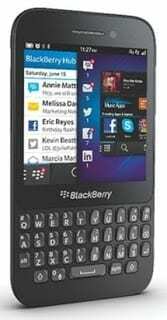 BlackBerry Q5 is somewhat like the Q10, featuring a similar sized 3.1-inch touch display and physical QWERTY keyboard, but has a less premium look and feel and comes at a price more than 25,000 Naira cheaper. It has a 5 megapixel camera at the rear and a 2 megapixels front facing camera for videocalling. It runs the BlackBerry 10.1 OS on a 1.2GHz dual-core processor and 2GB RAM. 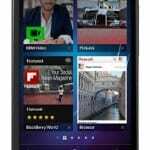 BlackBerry Q5 offers fast 3G data with internet with 4G LTE also available. On wireless networks, the smartphone supports Wi-Fi 802.11 b/g/n. BlackBerry Q5 also comes with a wireless hotspot feature that enables you share your data plan with your other wireless (Wi-Fi) devices if network allows. 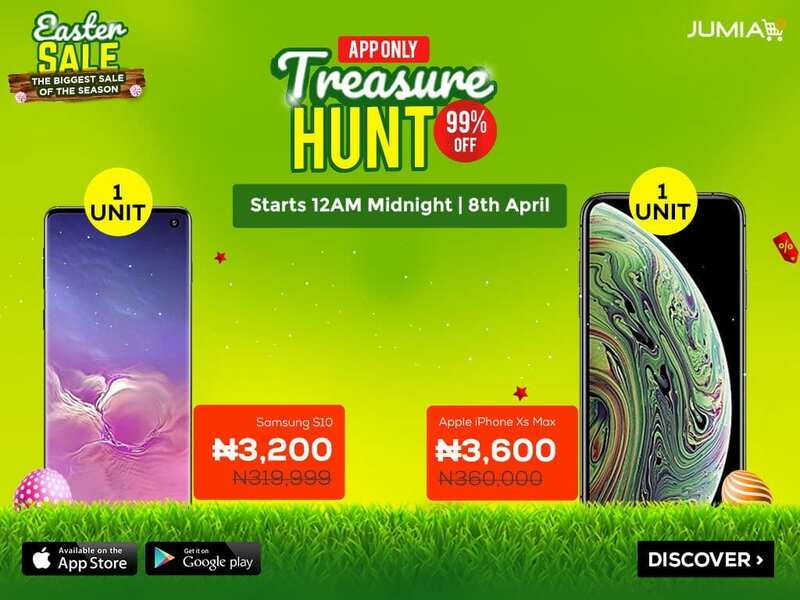 BlackBerry Q5 is available in Red, White, and Black colours (all colours may not be available in Nigeria) and comes with 8GB built-in storage with support for up to 32GB memory card capacity. You can now buy BlackBerry Q5 online or at a phone store or operator store near you. If you are wondering the features of this smartphone, read our BlackBerry Q5 article. 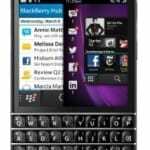 BlackBerry Q5 price in Nigeria currently ranges from N32,000 to N42,000.